Michael Bross is the staple composer on the best-selling Ratchet & Clank series (Insomniac / Sony), a franchise which has sold over 33 million units. He has also composed for Tencent's immensely popular Honor of Kings (also known as Arena of Valor), with 200 million players per month in China alone. 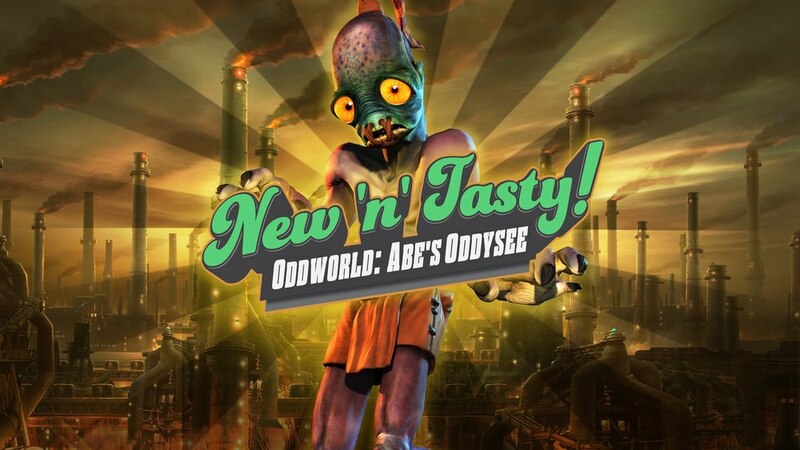 The visually-stunning Oddworld series has been propelled by his soundtracks for well over a decade. Other works include music for Valve's Counterstrike: Global Offensive, Edge of Nowhere and World of Warplanes. Currently he is working on projects for Oculus as well as Oddworld's upcoming Soulstorm game. Additionally active as a music producer and audio director, Michael has credits on Civilization Online, Dungeons & Dragons: Arena of War, Marvel Mighty Heroes and many others. Composer. In direct collaboration with Valve on a new music pack for the game.